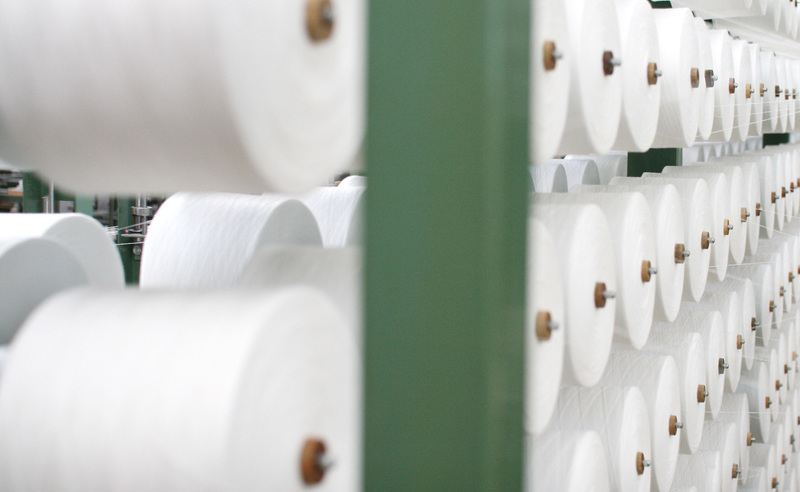 Ikeuchi organic is a Japanese company that Specializes in crafting the perfect towel. They make towels for a variety of preferences and purposes. From incrediby soft and light bath robes to durable towels for the hospitality industry. 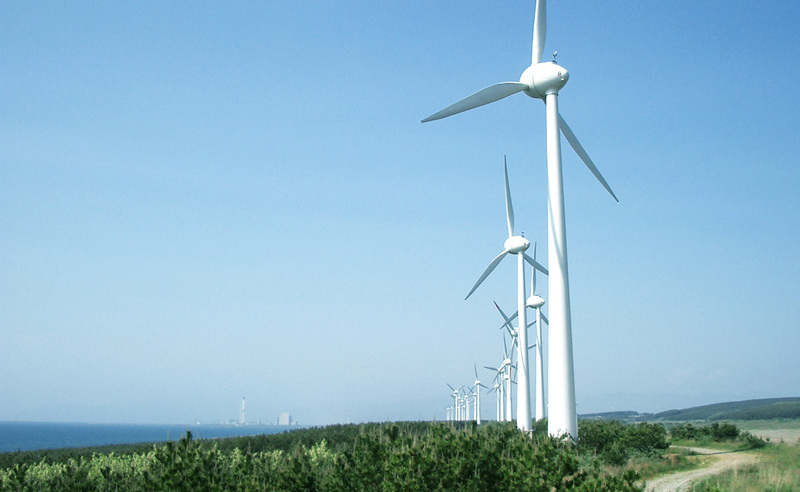 Here are 10 interesting details about Ikeuchi Organic. As part of their commitment to wellbeing beyond the environment, all the cotton used is fair trade. This means all the workers are paid enough to maintain a higher standard of living as well as improved working conditions and economic sustainability. Thanks to their natural origins Ikeuchi organic products are totally safe for babies to put in their mouths. The towels have been tested by Swiss international certification agency Oeko-Tex standard 100 and Cleared the strictest Class 1 tests. 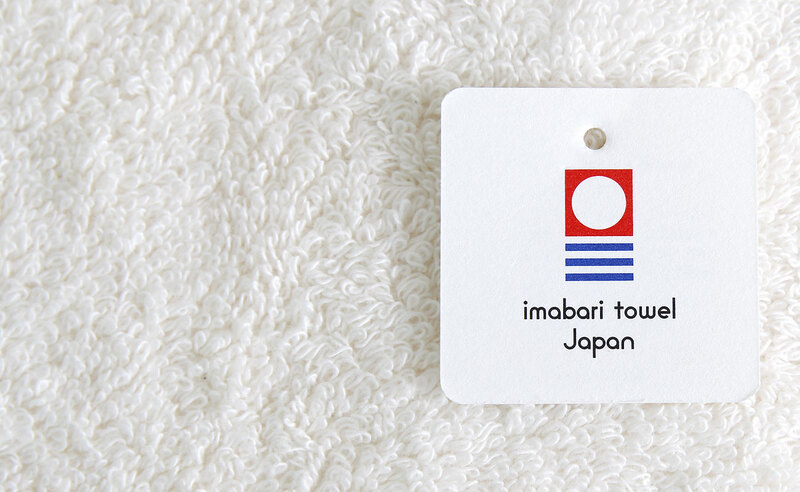 Imbari has a rich history as the biggest towel producing location in Japan going back over 100 years. Tadao Ikeuchi capitalized on this in 1953 when he became independent and started his own towel production. there are two ways to colour a towel; yarn dyeing and piece dyeing. Yarn dyeing is more difficult but it keeps the Cotton softer and maintains its colour longer. The Organic 960 is Ikeuchi's most luxurious towel. To make it as absorbent as they wanted to they created an ultra thin yarn. This allows it to have a thick pile and still dry in a reasonable time. They used this same thin yarn as the 960 to create their lightest towel ever, the Organic Air. the light weight makes it perfect for travelling and make it their fastest drying towel by a large margin. To help you decide on the right towel and to test the best care methods Ikeuchi Organic has their own Lab called the Towel Clinic where they test all of their towels back to back to answer questions such as how long each towel takes to dry.